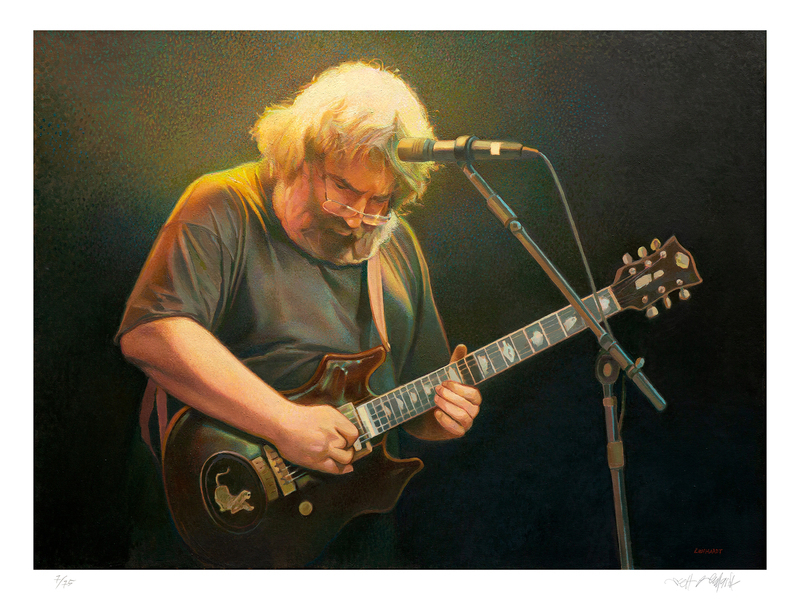 safeandsoundgallery, “"Rochester 1984" by Scott Lenhardt,” Grateful Dead Archive Online, accessed April 21, 2019, https://www.gdao.org/items/show/1697024. "Rochester 1984" Oil painting by Scott Lenhardt. Limited edition fine art prints are now available. Hand numbered and signed by the artist.